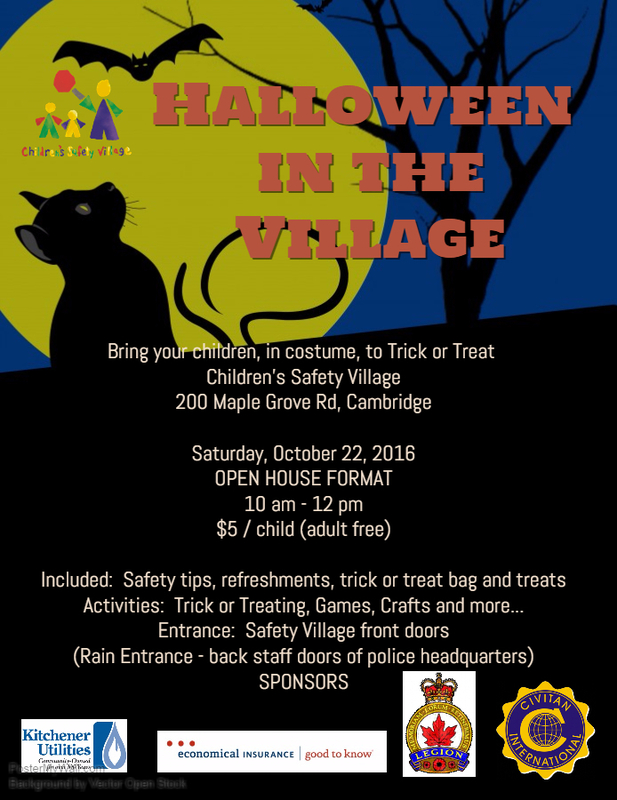 Halloween in the Village will be held on Saturday, October 22, 2016 from 10 am – 12 pm. This is an OPEN HOUSE format event. Please come ANYTIME between 10 am and noon. The longest lines are usually from 10 – 1045 am.